Just bought this beast. Finally someone on CL actually responded to my query. It didn’t work well at first, but that was because the PO made his own filter out of carpet padding, which, not surprisingly, is far from ideal. The first time my ex came over to my place she asked “Do you even own a vacuum cleaner?” I responded that yes, I have two, but I just don’t use them. This one makes eight, but some of mine either don’t work (battery issues), are dedicated to a single function, are small and of limited function (Dustbusters) or at surplus since my current place has mostly hardwood floors. 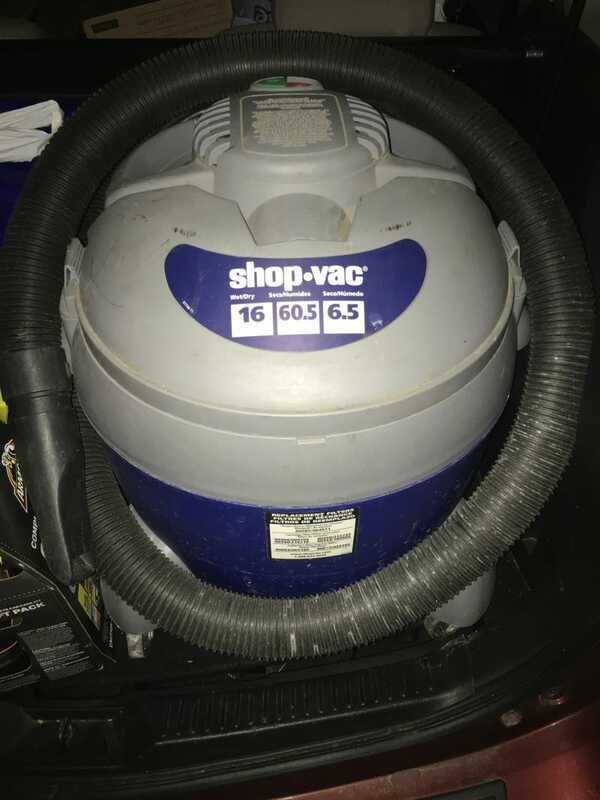 But a Shop Vac - c’mon, who couldn’t use one of those?